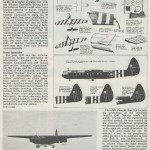 The Harris Lebus Furniture factory produced 2,732 Airspeed Horsa Gliders during World War II. 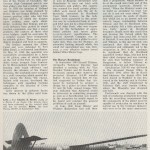 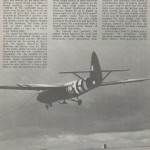 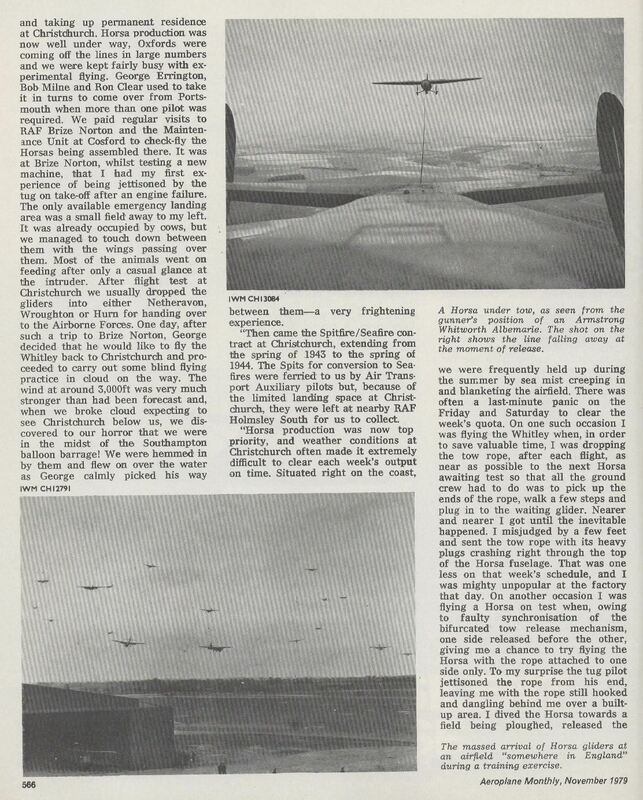 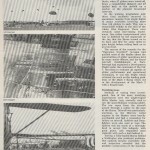 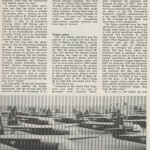 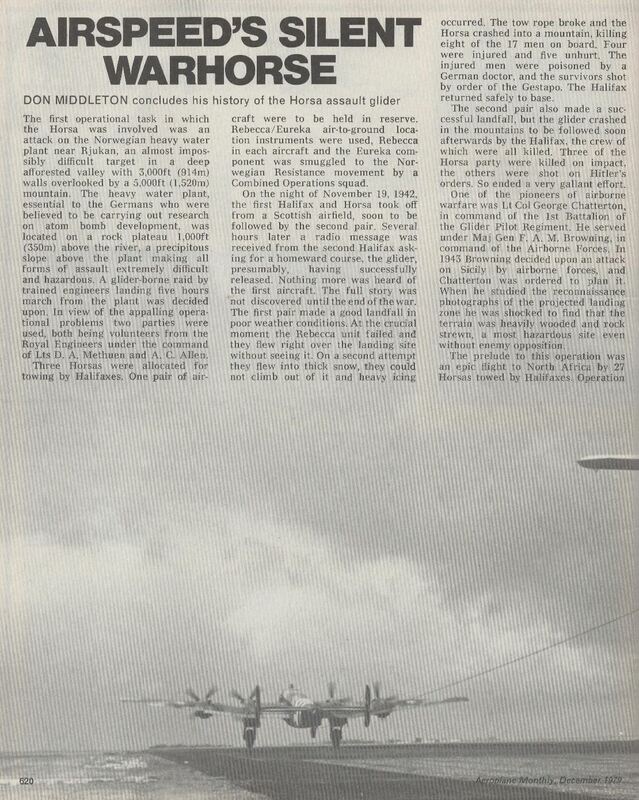 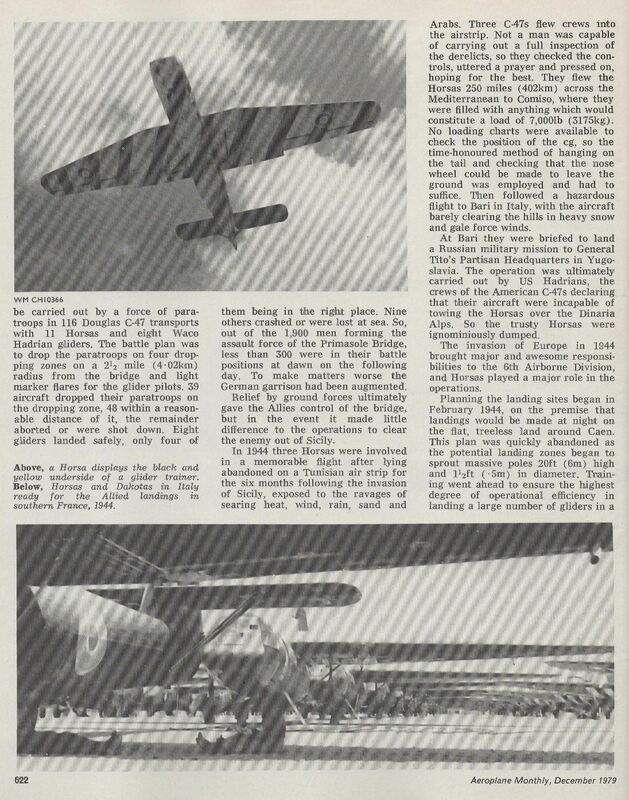 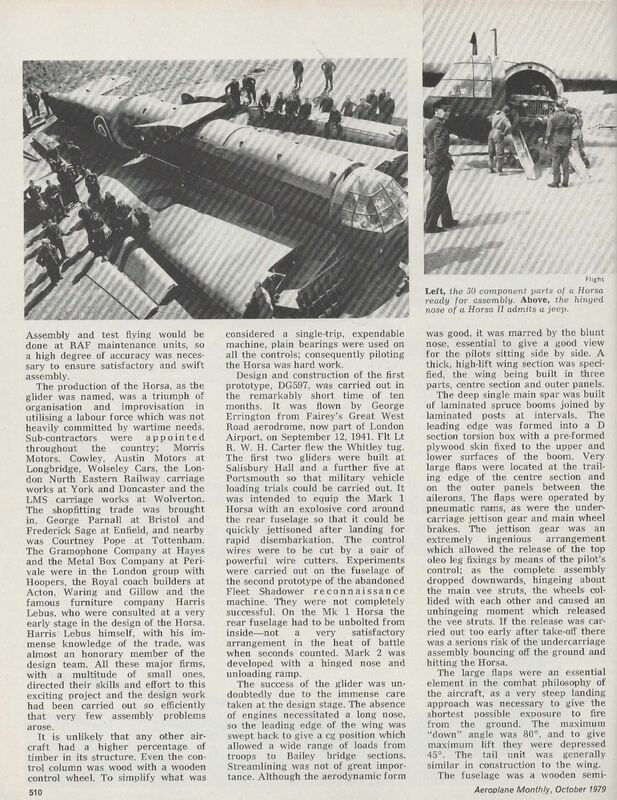 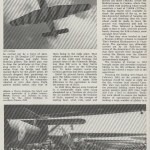 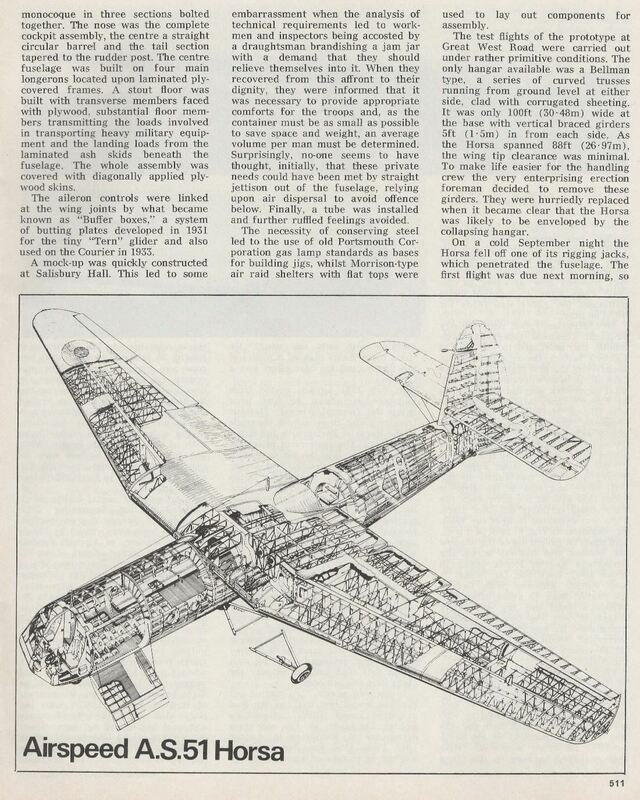 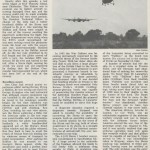 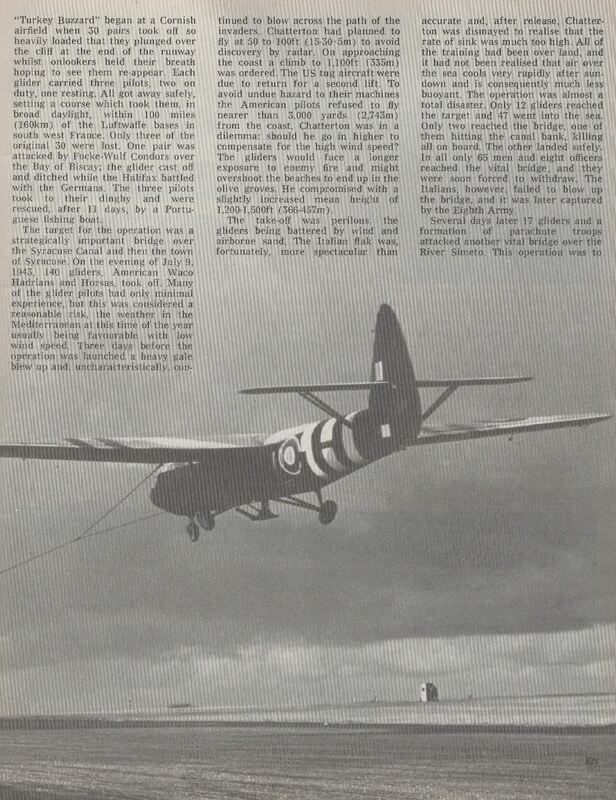 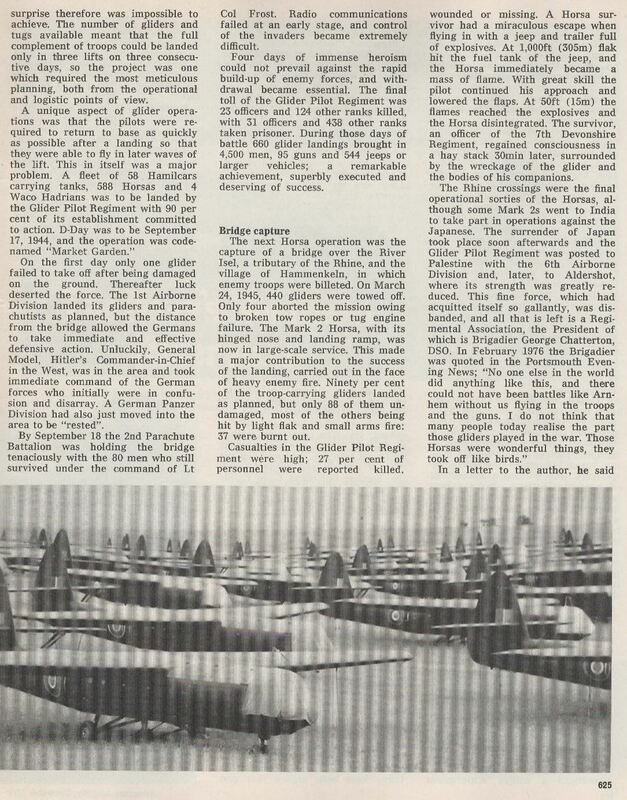 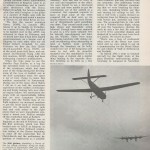 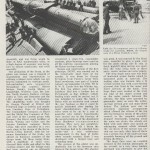 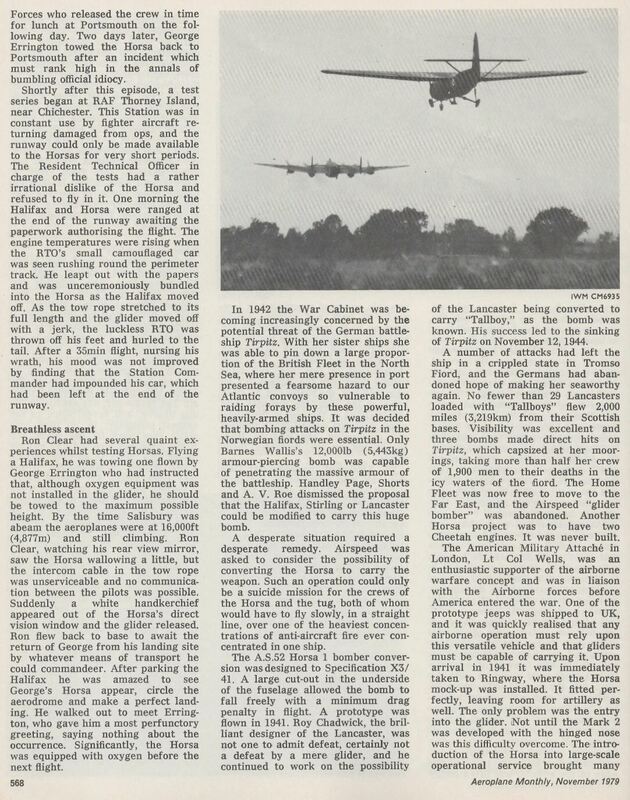 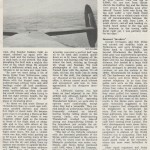 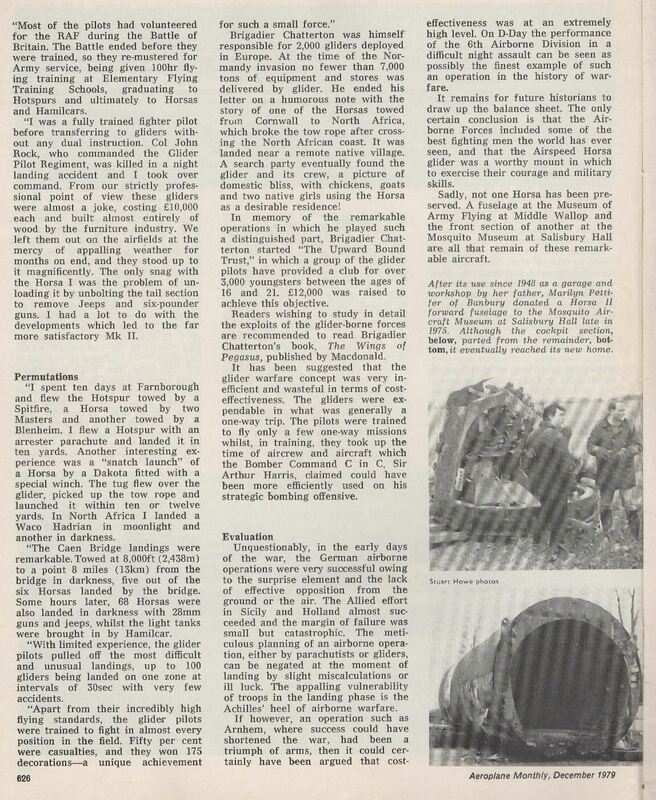 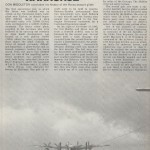 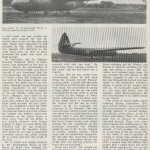 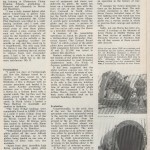 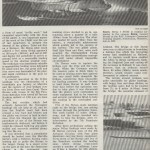 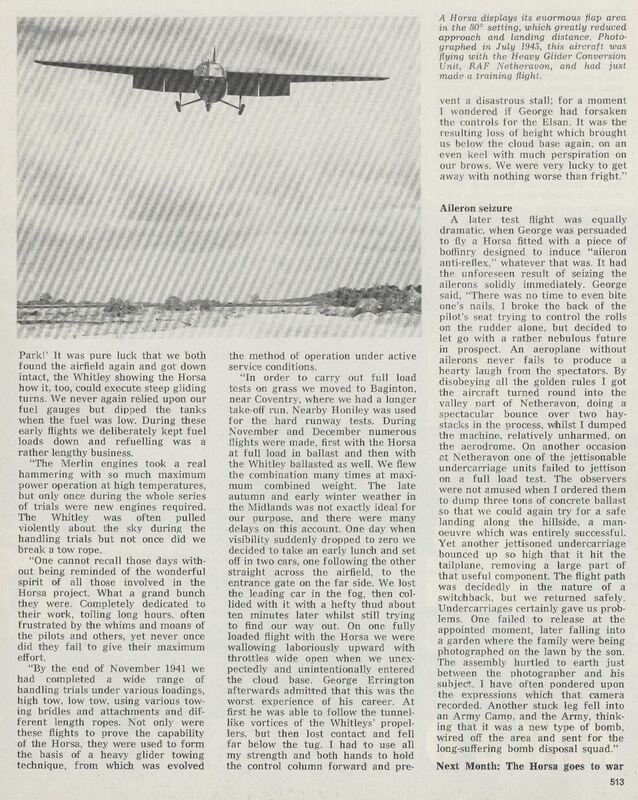 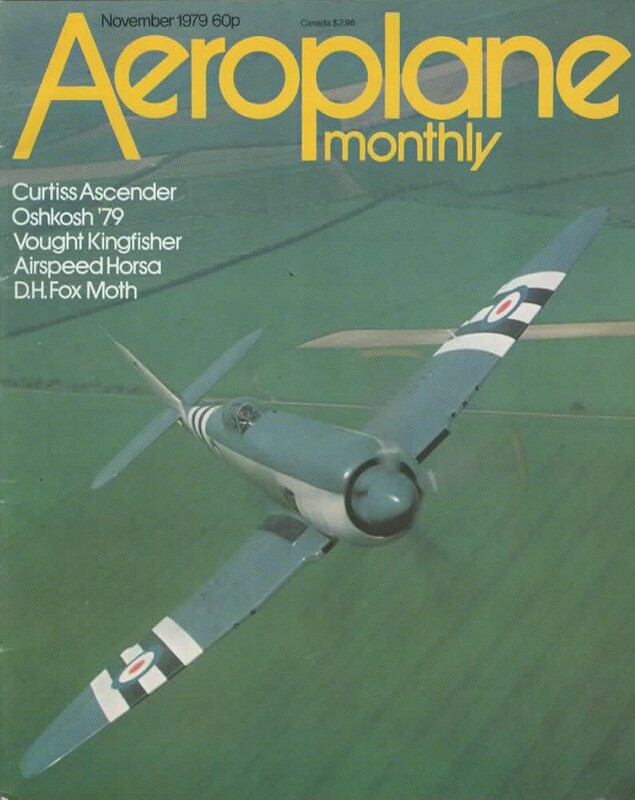 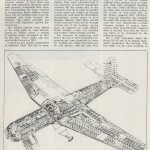 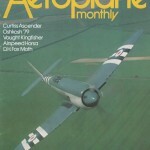 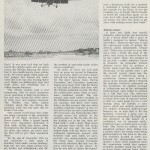 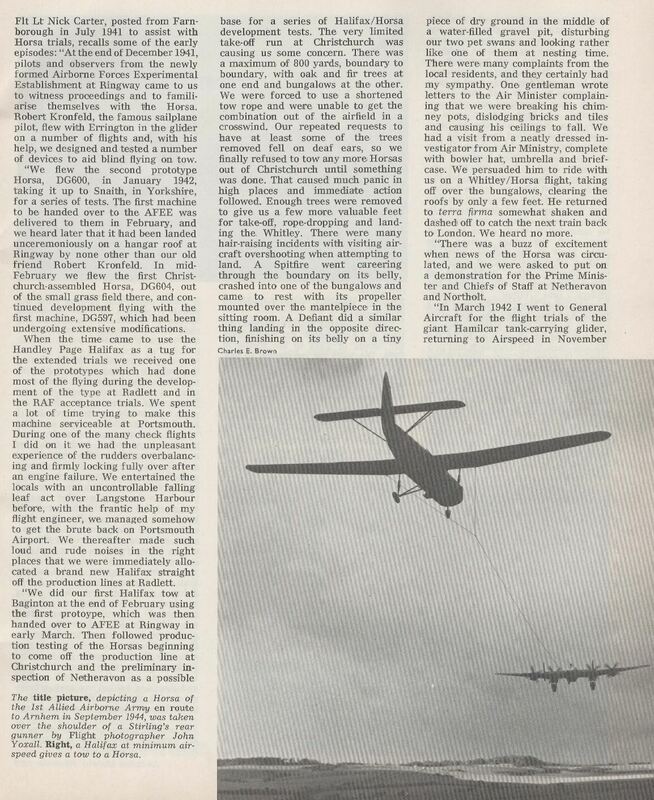 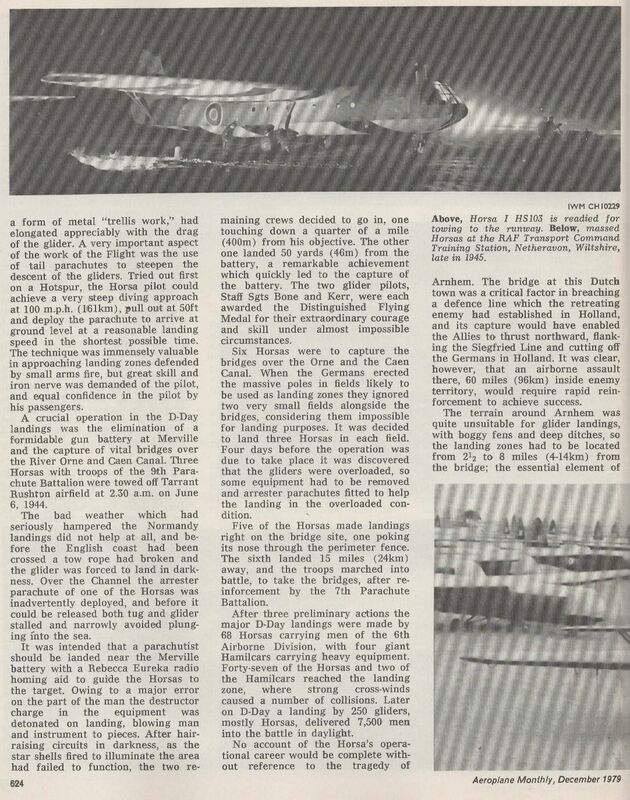 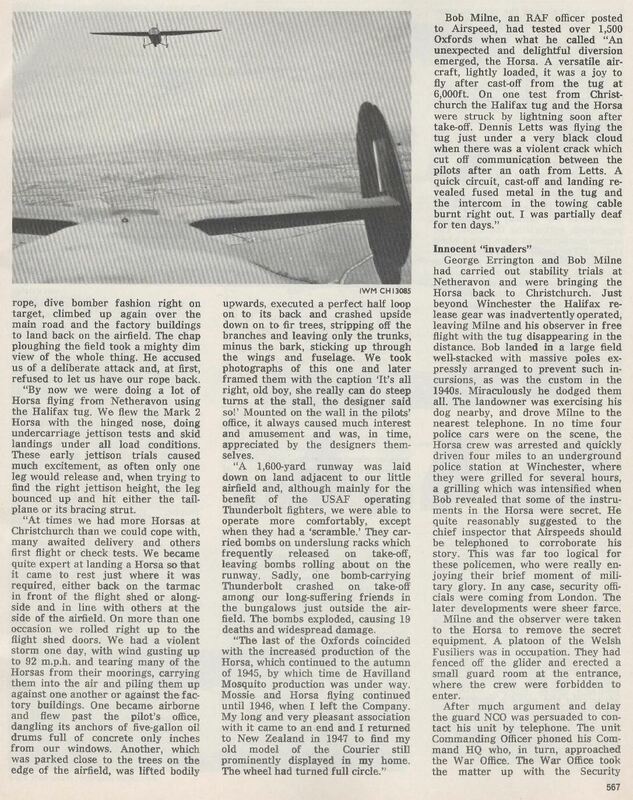 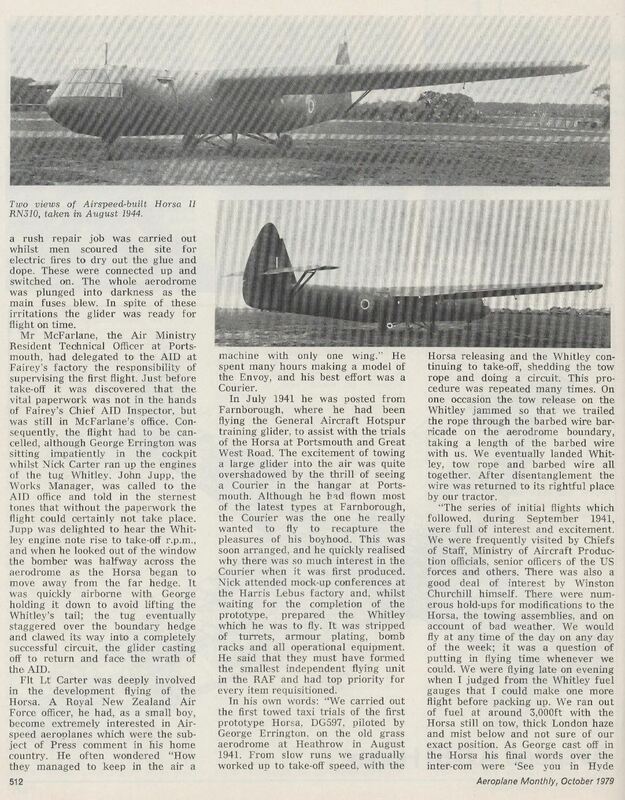 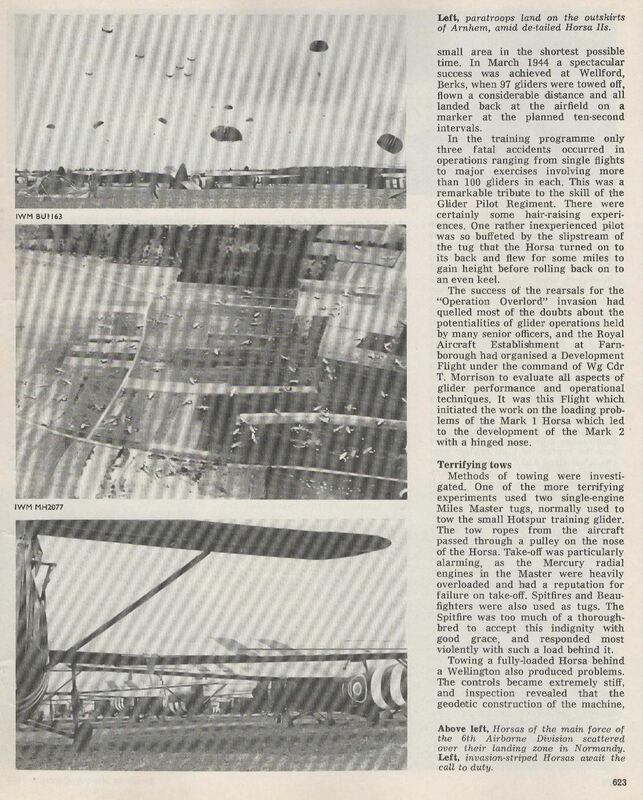 Aeroplane Monthly Magazine published this feature in the 1979 October, November and December editions. 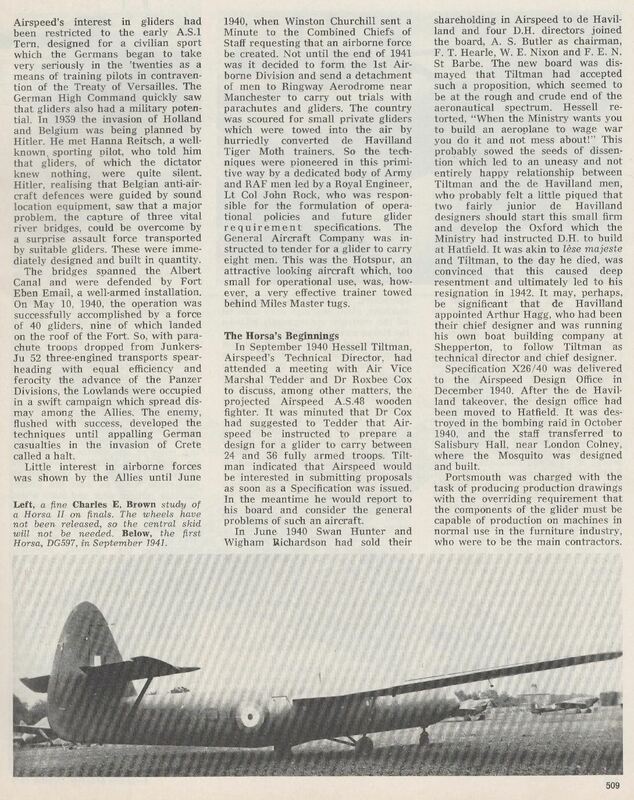 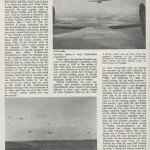 My father was one of the cabinet makers recruited into the Lebus factory to work on aircraft, in his case the Mosquito. 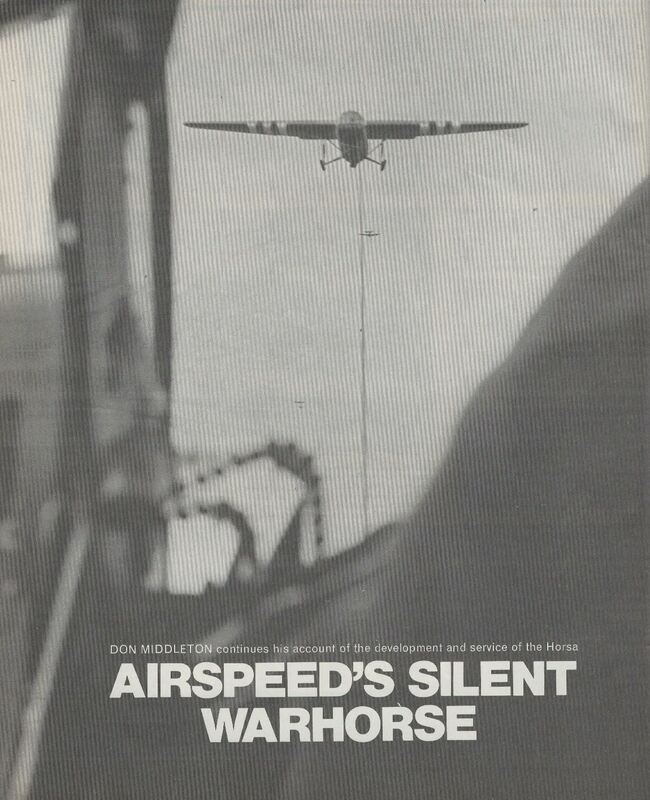 He told me of his surprise when he first saw some men walking around carrying an aircraft on their shoulders! 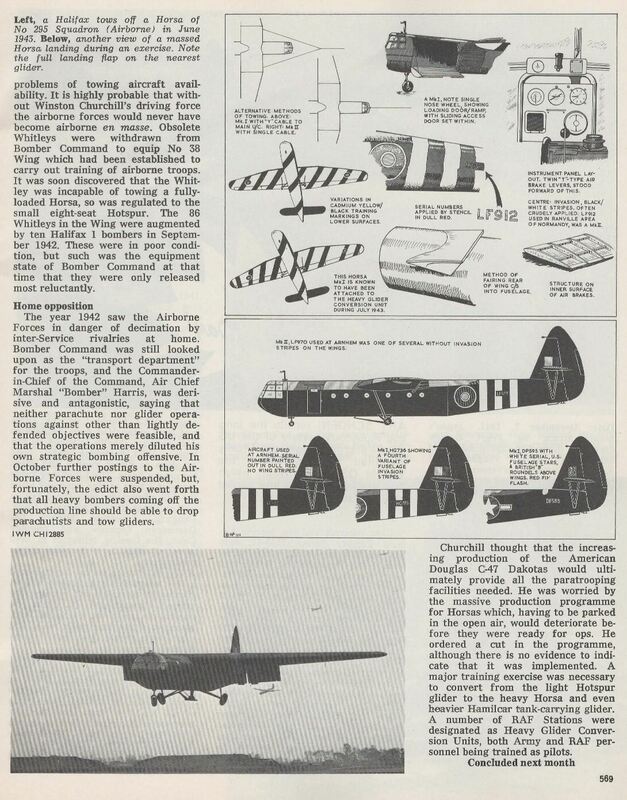 A glider, of course. 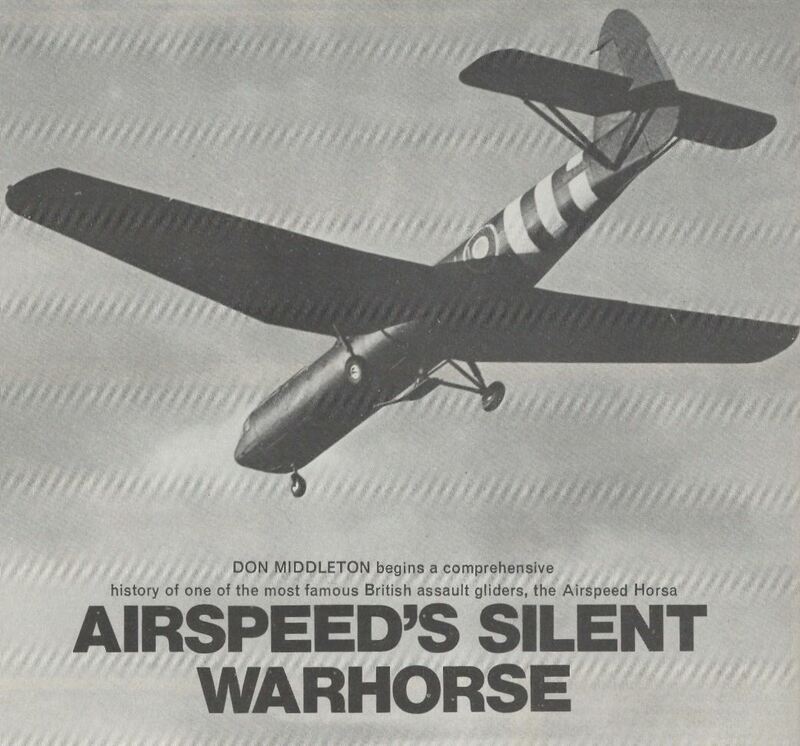 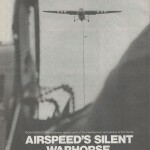 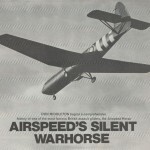 What type of wood was used in horse glider plane in we II!